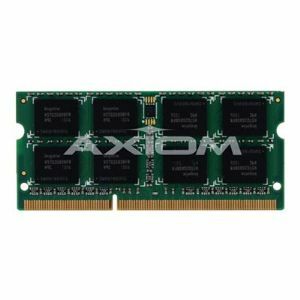 Description : .Axiom Memory AXIOM 32GB DDR4-2133 ECC RDIMM FOR NUTA (UMEM32GBDDR4-AX). Description : .Axiom Memory AXIOM 32GB DDR4-2133 ECC LRDIMM FOR NUT (CMEM32GBDDR4-AX). Description : .Axiom Memory AXIOM 16GB DDR4-2400 SODIMM FOR LENOVO (4X70N24889-AX). 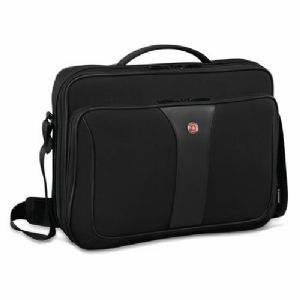 Description : .Victorinox Swiss Army Axiom ProCheck Laptop Briefcase w/ Tablet Pocket - 14-16 Shoulder Strap Padded Notebook/Tablet Compartment Top Carry Handle Black - 601672. Description : .Axiom Memory AXIOM HIGH SPEED HDMI TYPE-A TO MINI HD (HDMIAMCT10-AX). Description : .Axiom Memory AXIOM HIGH SPEED HDMI TYPE-A TO MINI HD (HDMIAMCT03-AX). Description : .Axiom Memory AXIOM HIGH SPEED HDMI TYPE-A TO MINI HD (HDMIAMCT15-AX). 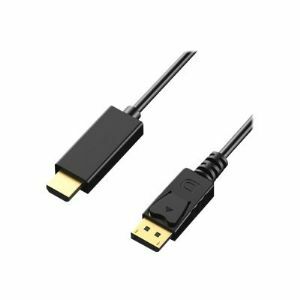 Description : .Axiom Memory AXIOM DISPLAYPORT MALE TO HDMI MALE ADA (DPMHDMIM03-AX). Description : .Axiom Memory AXIOM DISPLAYPORT MALE TO HDMI MALE ADA (DPMHDMIM06-AX). 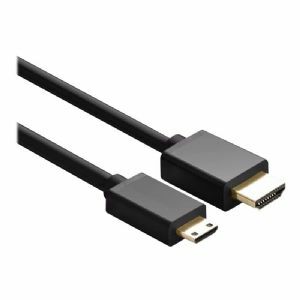 Description : .Axiom Memory AXIOM DISPLAYPORT MALE TO HDMI MALE ADA (DPMHDMIM10-AX). Description : .Axiom Memory AXIOM 25FT CAT6 BENDNFLEX ULTRA-THIN SN (C6BFSB-G25-AX). Description : .Axiom Memory AXIOM 90FT CAT6 BENDNFLEX ULTRA-THIN SN (C6BFSB-G90-AX). Description : .Axiom Memory AXIOM 100FT CAT6 BENDNFLEX ULTRA-THIN S (C6BFSB-K100-AX). Description : .Axiom Memory AXIOM 70FT CAT6 BENDNFLEX ULTRA-THIN SN (C6BFSB-K70-AX). 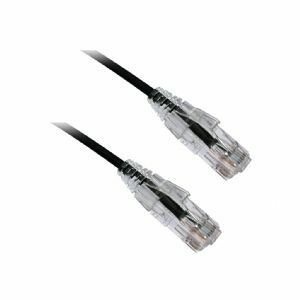 Description : .Axiom Memory AXIOM 7FT CAT6 BENDNFLEX ULTRA-THIN SNA (C6BFSB-K7-AX). Description : .Axiom Memory AXIOM 8FT CAT6 BENDNFLEX ULTRA-THIN SNA (C6BFSB-K8-AX). Description : .Axiom Memory AXIOM 12FT CAT6 BENDNFLEX ULTRA-THIN SN (C6BFSB-N12-AX). Description : .Axiom Memory AXIOM 40FT CAT6 BENDNFLEX ULTRA-THIN SN (C6BFSB-N40-AX). Description : .Axiom Memory AXIOM 25FT CAT6 BENDNFLEX ULTRA-THIN SN (C6BFSB-O25-AX). Description : .Axiom Memory AXIOM 30FT CAT6 BENDNFLEX ULTRA-THIN SN (C6BFSB-O30-AX). Description : .Axiom Memory AXIOM 6FT CAT6 BENDNFLEX ULTRA-THIN SNA (C6BFSB-O6-AX). Description : .Axiom Memory AXIOM 70FT CAT6 BENDNFLEX ULTRA-THIN SN (C6BFSB-O70-AX). 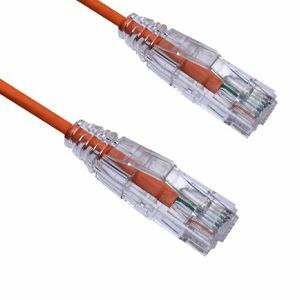 Description : .Axiom Memory AXIOM 10FT CAT6 BENDNFLEX ULTRA-THIN SN (C6BFSB-P10-AX). Description : .Axiom Memory AXIOM 4FT CAT6 BENDNFLEX ULTRA-THIN SNA (C6BFSB-R4-AX). Description : .Axiom Memory AXIOM 60FT CAT6 BENDNFLEX ULTRA-THIN SN (C6BFSB-R60-AX). 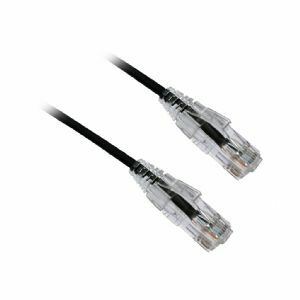 Description : .Axiom Memory AXIOM 8FT CAT6 BENDNFLEX ULTRA-THIN SNA (C6BFSB-R8-AX). Description : .Axiom Memory AXIOM 25FT CAT6 BENDNFLEX ULTRA-THIN SN (C6BFSB-W25-AX). Description : .Axiom Memory AXIOM 2FT CAT6 BENDNFLEX ULTRA-THIN SNA (C6BFSB-W2-AX). Description : .Axiom Memory AXIOM 3FT CAT6 BENDNFLEX ULTRA-THIN SNA (C6BFSB-W3-AX). 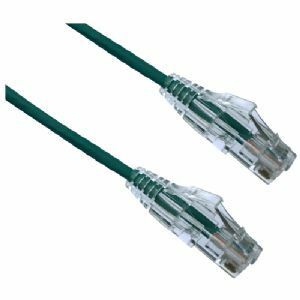 Description : .Axiom Memory AXIOM 20FT CAT6 BENDNFLEX ULTRA-THIN SN (C6BFSB-G20-AX). Description : .Axiom Memory AXIOM 4FT CAT6 BENDNFLEX ULTRA-THIN SNA (C6BFSB-G4-AX). 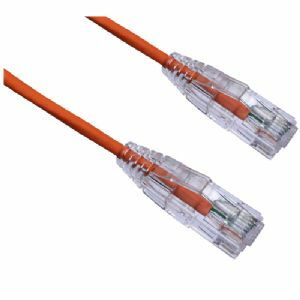 Description : .Axiom Memory AXIOM 60FT CAT6 BENDNFLEX ULTRA-THIN SN (C6BFSB-G60-AX). Description : .Axiom Memory AXIOM 9FT CAT6 BENDNFLEX ULTRA-THIN SNA (C6BFSB-G9-AX). Description : .Axiom Memory AXIOM 10FT CAT6 BENDNFLEX ULTRA-THIN SN (C6BFSB-K10-AX). Description : .Axiom Memory AXIOM 3FT CAT6 BENDNFLEX ULTRA-THIN SNA (C6BFSB-K3-AX). 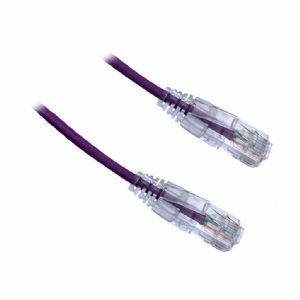 Description : .Axiom Memory AXIOM 40FT CAT6 BENDNFLEX ULTRA-THIN SN (C6BFSB-K40-AX). Description : .Axiom Memory AXIOM 15FT CAT6 BENDNFLEX ULTRA-THIN SN (C6BFSB-N15-AX). Description : .Axiom Memory AXIOM 4FT CAT6 BENDNFLEX ULTRA-THIN SNA (C6BFSB-N4-AX). Description : .Axiom Memory AXIOM 5FT CAT6 BENDNFLEX ULTRA-THIN SNA (C6BFSB-N5-AX). Description : .Axiom Memory AXIOM 80FT CAT6 BENDNFLEX ULTRA-THIN SN (C6BFSB-N80-AX). 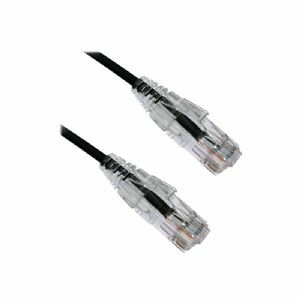 Description : .Axiom Memory AXIOM 8FT CAT6 BENDNFLEX ULTRA-THIN SNA (C6BFSB-N8-AX). Description : .Axiom Memory AXIOM 9FT CAT6 BENDNFLEX ULTRA-THIN SNA (C6BFSB-N9-AX). Description : .Axiom Memory AXIOM 5FT CAT6 BENDNFLEX ULTRA-THIN SNA (C6BFSB-O5-AX). Description : .Axiom Memory AXIOM 30FT CAT6 BENDNFLEX ULTRA-THIN SN (C6BFSB-P30-AX). Description : .Axiom Memory AXIOM 40FT CAT6 BENDNFLEX ULTRA-THIN SN (C6BFSB-P40-AX). Description : .Axiom Memory AXIOM 4FT CAT6 BENDNFLEX ULTRA-THIN SNA (C6BFSB-P4-AX). Description : .Axiom Memory AXIOM 70FT CAT6 BENDNFLEX ULTRA-THIN SN (C6BFSB-P70-AX). Description : .Axiom Memory AXIOM 8FT CAT6 BENDNFLEX ULTRA-THIN SNA (C6BFSB-P8-AX). 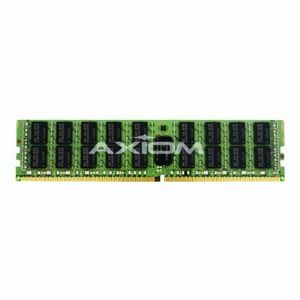 Description : .Axiom Memory AXIOM 1FT CAT6 BENDNFLEX ULTRA-THIN SNA (C6BFSB-R1-AX). 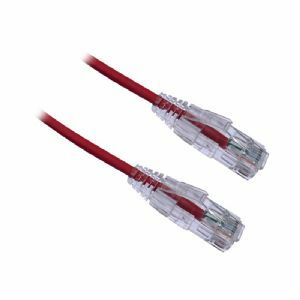 Description : .Axiom Memory AXIOM 20FT CAT6 BENDNFLEX ULTRA-THIN SN (C6BFSB-R20-AX). Description : .Axiom Memory AXIOM 50FT CAT6 BENDNFLEX ULTRA-THIN SN (C6BFSB-R50-AX). Description : .Axiom Memory AXIOM 5FT CAT6 BENDNFLEX ULTRA-THIN SNA (C6BFSB-R5-AX). Description : .Axiom Memory AXIOM 90FT CAT6 BENDNFLEX ULTRA-THIN SN (C6BFSB-R90-AX). Description : .Axiom Memory AXIOM 2FT CAT6 BENDNFLEX ULTRA-THIN SNA (C6BFSB-G2-AX). Description : .Axiom Memory AXIOM 6FT CAT6 BENDNFLEX ULTRA-THIN SNA (C6BFSB-G6-AX). Description : .Axiom Memory AXIOM 80FT CAT6 BENDNFLEX ULTRA-THIN SN (C6BFSB-G80-AX). Description : .Axiom Memory AXIOM 12FT CAT6 BENDNFLEX ULTRA-THIN SN (C6BFSB-K12-AX). Description : .Axiom Memory AXIOM 25FT CAT6 BENDNFLEX ULTRA-THIN SN (C6BFSB-K25-AX). Description : .Axiom Memory AXIOM 50FT CAT6 BENDNFLEX ULTRA-THIN SN (C6BFSB-K50-AX). 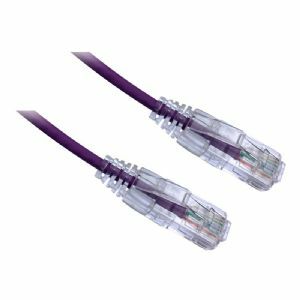 Description : .Axiom Memory AXIOM 60FT CAT6 BENDNFLEX ULTRA-THIN SN (C6BFSB-K60-AX). Description : .Axiom Memory AXIOM 90FT CAT6 BENDNFLEX ULTRA-THIN SN (C6BFSB-K90-AX). Description : .Axiom Memory AXIOM 2FT CAT6 BENDNFLEX ULTRA-THIN SNA (C6BFSB-N2-AX). 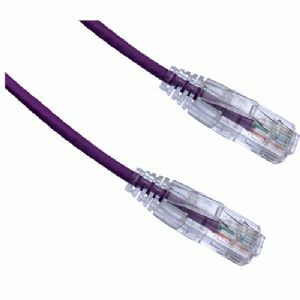 Description : .Axiom Memory AXIOM 6FT CAT6 BENDNFLEX ULTRA-THIN SNA (C6BFSB-N6-AX). Description : .Axiom Memory AXIOM 70FT CAT6 BENDNFLEX ULTRA-THIN SN (C6BFSB-N70-AX). Description : .Axiom Memory AXIOM 7FT CAT6 BENDNFLEX ULTRA-THIN SNA (C6BFSB-N7-AX). 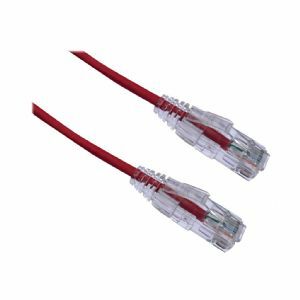 Description : .Axiom Memory AXIOM 10FT CAT6 BENDNFLEX ULTRA-THIN SN (C6BFSB-O10-AX). Description : .Axiom Memory AXIOM 12FT CAT6 BENDNFLEX ULTRA-THIN SN (C6BFSB-O12-AX). Description : .Axiom Memory AXIOM 15FT CAT6 BENDNFLEX ULTRA-THIN SN (C6BFSB-O15-AX). Description : .Axiom Memory AXIOM 40FT CAT6 BENDNFLEX ULTRA-THIN SN (C6BFSB-O40-AX). 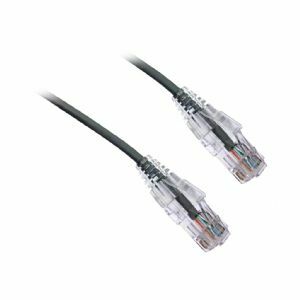 Description : .Axiom Memory AXIOM 8FT CAT6 BENDNFLEX ULTRA-THIN SNA (C6BFSB-O8-AX). Description : .Axiom Memory AXIOM 5FT CAT6 BENDNFLEX ULTRA-THIN SNA (C6BFSB-P5-AX). Description : .Axiom Memory AXIOM 6FT CAT6 BENDNFLEX ULTRA-THIN SNA (C6BFSB-P6-AX). Description : .Axiom Memory AXIOM 90FT CAT6 BENDNFLEX ULTRA-THIN SN (C6BFSB-P90-AX). Description : .Axiom Memory AXIOM 2FT CAT6 BENDNFLEX ULTRA-THIN SNA (C6BFSB-R2-AX). Description : .Axiom Memory AXIOM 3FT CAT6 BENDNFLEX ULTRA-THIN SNA (C6BFSB-R3-AX). Description : .Axiom Memory AXIOM 12FT CAT6 BENDNFLEX ULTRA-THIN SN (C6BFSB-W12-AX). Description : .Axiom Memory AXIOM 1FT CAT6 BENDNFLEX ULTRA-THIN SNA (C6BFSB-W1-AX). Description : .Axiom Memory AXIOM 100FT CAT6 BENDNFLEX ULTRA-THIN S (C6BFSB-G100-AX). 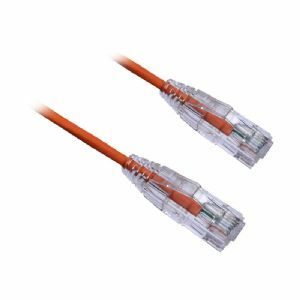 Description : .Axiom Memory AXIOM 10FT CAT6 BENDNFLEX ULTRA-THIN SN (C6BFSB-G10-AX). Description : .Axiom Memory AXIOM 12FT CAT6 BENDNFLEX ULTRA-THIN SN (C6BFSB-G12-AX). Description : .Axiom Memory AXIOM 3FT CAT6 BENDNFLEX ULTRA-THIN SNA (C6BFSB-G3-AX). Description : .Axiom Memory AXIOM 70FT CAT6 BENDNFLEX ULTRA-THIN SN (C6BFSB-G70-AX). Description : .Axiom Memory AXIOM 7FT CAT6 BENDNFLEX ULTRA-THIN SNA (C6BFSB-G7-AX). Description : .Axiom Memory AXIOM 8FT CAT6 BENDNFLEX ULTRA-THIN SNA (C6BFSB-G8-AX). Description : .Axiom Memory AXIOM 15FT CAT6 BENDNFLEX ULTRA-THIN SN (C6BFSB-K15-AX). Description : .Axiom Memory AXIOM 25FT CAT6 BENDNFLEX ULTRA-THIN SN (C6BFSB-N25-AX). Description : .Axiom Memory AXIOM 3FT CAT6 BENDNFLEX ULTRA-THIN SNA (C6BFSB-N3-AX). Description : .Axiom Memory AXIOM 3FT CAT6 BENDNFLEX ULTRA-THIN SNA (C6BFSB-O3-AX). Description : .Axiom Memory AXIOM 4FT CAT6 BENDNFLEX ULTRA-THIN SNA (C6BFSB-O4-AX). Description : .Axiom Memory AXIOM 50FT CAT6 BENDNFLEX ULTRA-THIN SN (C6BFSB-O50-AX). Description : .Axiom Memory AXIOM 7FT CAT6 BENDNFLEX ULTRA-THIN SNA (C6BFSB-O7-AX). Description : .Axiom Memory AXIOM 90FT CAT6 BENDNFLEX ULTRA-THIN SN (C6BFSB-O90-AX). Description : .Axiom Memory AXIOM 1FT CAT6 BENDNFLEX ULTRA-THIN SNA (C6BFSB-P1-AX). Description : .Axiom Memory AXIOM 20FT CAT6 BENDNFLEX ULTRA-THIN SN (C6BFSB-P20-AX). Description : .Axiom Memory AXIOM 25FT CAT6 BENDNFLEX ULTRA-THIN SN (C6BFSB-P25-AX). Description : .Axiom Memory AXIOM 2FT CAT6 BENDNFLEX ULTRA-THIN SNA (C6BFSB-P2-AX). Description : .Axiom Memory AXIOM 60FT CAT6 BENDNFLEX ULTRA-THIN SN (C6BFSB-P60-AX). Description : .Axiom Memory AXIOM 12FT CAT6 BENDNFLEX ULTRA-THIN SN (C6BFSB-R12-AX). Description : .Axiom Memory AXIOM 30FT CAT6 BENDNFLEX ULTRA-THIN SN (C6BFSB-R30-AX). Description : .Axiom Memory AXIOM 40FT CAT6 BENDNFLEX ULTRA-THIN SN (C6BFSB-R40-AX).